Sometimes it's easy to take for granted how much land there is in America. Sure, it's harder and harder to find places that haven't been explored, but it's also become easier to forget places that we've already been. About a mile up an unnamed gravel road inside Great Smoky Mountains National Park is the back way into an abandoned neighborhood and hotel, some of which was originally constructed more than 100 years ago. In the fully edited film below, Tennessee Wonderland, I explore the houses and the remains of what was once referred to as the Wonderland Club. I've applied color correction, balanced audio levels, cut everything down to the essentials without sacrificing interesting moments and most importantly, I made sure to place importance on including a proper ending. Check out his video below and start planning your own trip to the abandoned town of Elkmont. It might just inspire you to go exploring and see what might have been forgotten in your own neck of the woods, like the incredible Cisco, Utah Ghost Town, the abandoned town of Chloride in Arizona, or California's long-dead Bodie. Interestingly enough, earlier this year on 2014 America Adventure Rally, the Roadtrippers team stumbled onto a whole other set of abandoned buildings just a few miles from Tennessee Wonderland. What we'd actually discovered was the Elkmont Historic District, an abandoned town that's just outside of the still-active Elkmont Campground. It's the perfect place to pitch a tent and go for a midnight flashlight adventure. Click the image below for the full story. In case checking out the remains of an abandoned town wasn't cool enough, get this - just last year, a guy with a personal drone went out and documented his own bizarre find: an abandoned renaissance fair deep in the Virginia forest. Click on the image below to jump over and check out his own video adventure to another of America's coolest forgotten places. 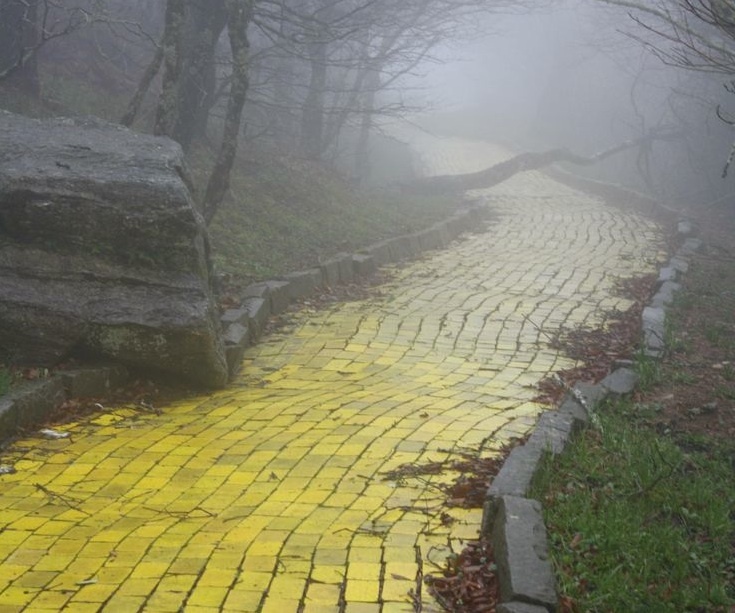 The Abandoned Land of Oz...where you can actually rent Dorothy's house! 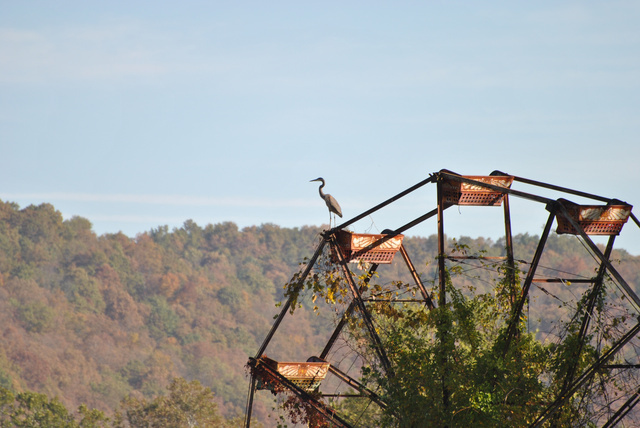 Now, if you're into creepy, abandoned theme parks, you may enjoy the terrifying story of Lake Shawnee...it's just your typical abandoned amusement park that was the site of unspeakable evil, after having been built on a Native American burial ground...NO BIG DEAL!! !